He was a monk of the Jodo sect of Buddhism (Pure Land Sect). 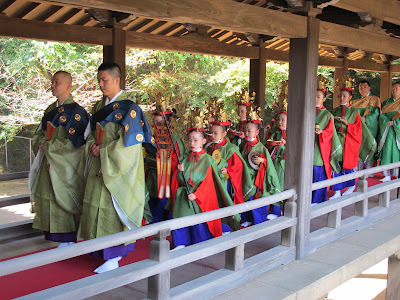 He was the first abbot of temple 大光院 in Ota , by order of Tokugawa Ieyasu in 1613, and later founded many more temples. He was against abortion and took the unwanted babies to his temple to raise them. 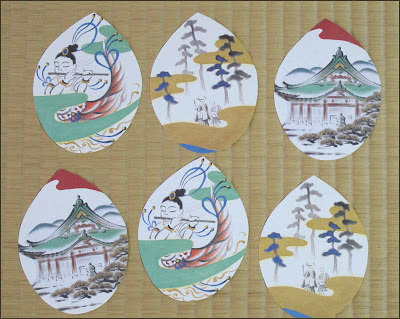 kosodate Donryu 子育て呑竜, Donryu who brings up children. Made by hand and are only sold on the three days around his memorial day to bring good luck.
. Memorial Days for Autumn . 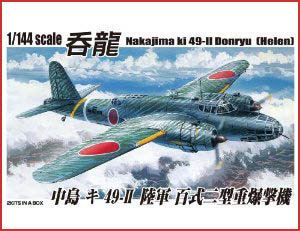 was a Japanese medium bomber of World War II. soared through the skies of the Far East. During battle in the Philippines, the Donryu made a number of bombing attacks at Leyte and Mindoro. Soldiers ready to lay down their lives for our country formed the Kikusui Tokko Corps and carried out deadly body-crashing attacks against the enemy task force. They also landed together with a paratroop squadron at the enemy airfield at Tacloban and became a kirikomi unit that made a banzai charge. The squadrons that remained behind in that land of pestilence endured starvation, fought bravely for an eternal cause against great numbers of the enemy, and moved the gods to tears. Fortunately, today our dearest wishes have been realized. We have opened the eyes of the Donryu Jizo Great Bodhisattva, and we have consoled the spirits of all those soldiers who died in battle or of disease. 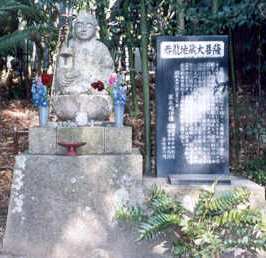 Donryu Jizo Great Bodhisattva, we beseech you for world peace, supreme happiness for our war comrades, and prosperity for the Japanese people.